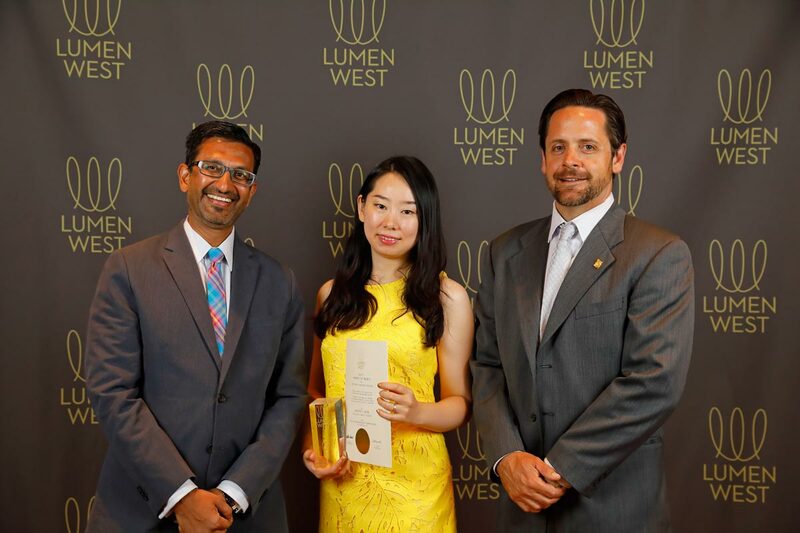 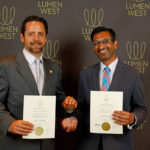 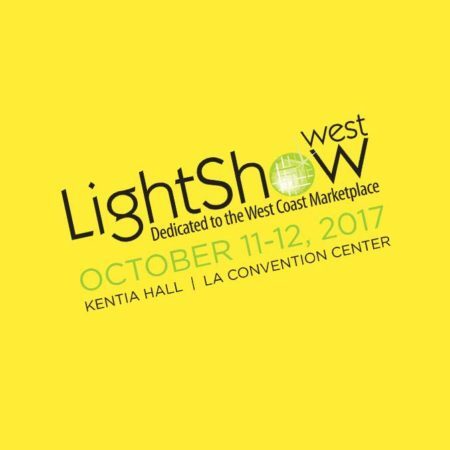 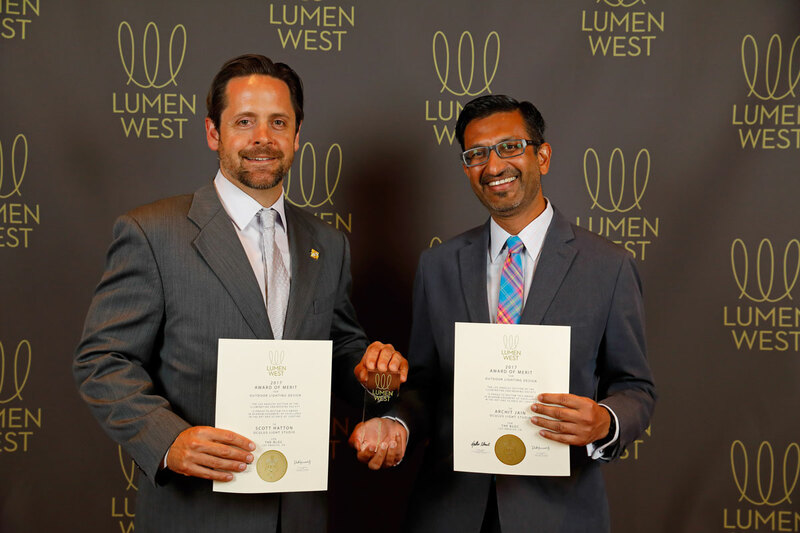 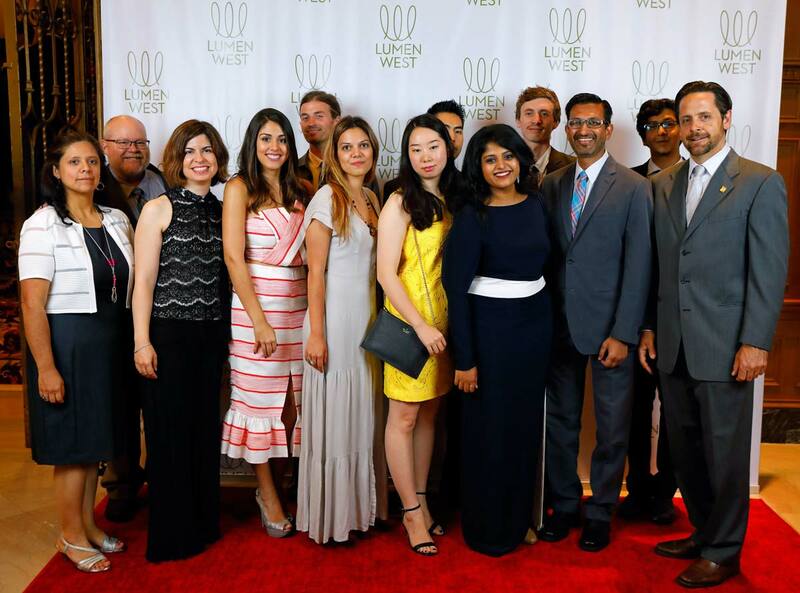 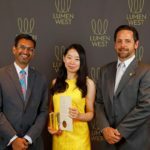 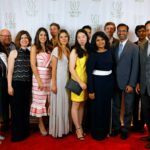 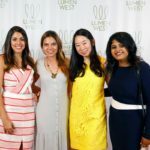 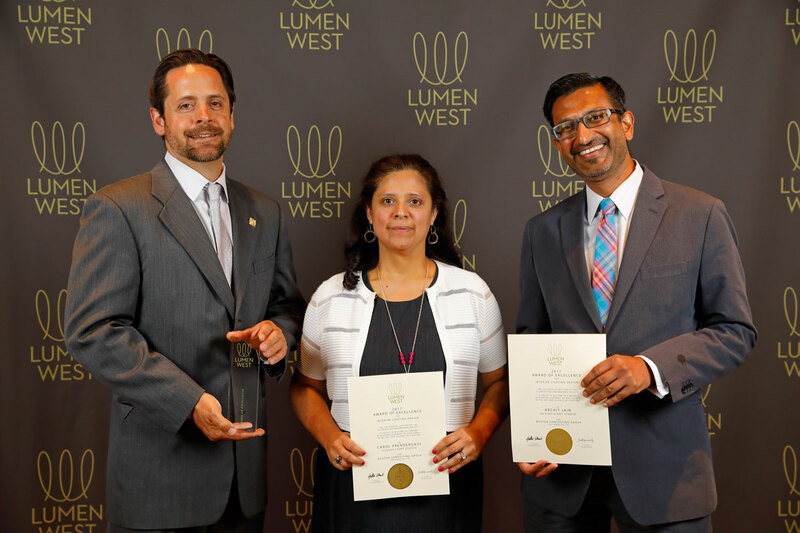 It was a fun and exciting night at the annual Lumen West Awards and Dinner, put on by the Los Angeles and Orange County Sections of the Illuminated Engineering Society. 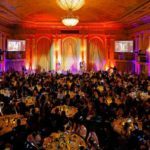 This year’s event took place at the historic Biltmore Hotel and it created the perfect atmosphere for all the festivities of the night which included a cocktail hour, the award’s dinner and an after-party with a live band. 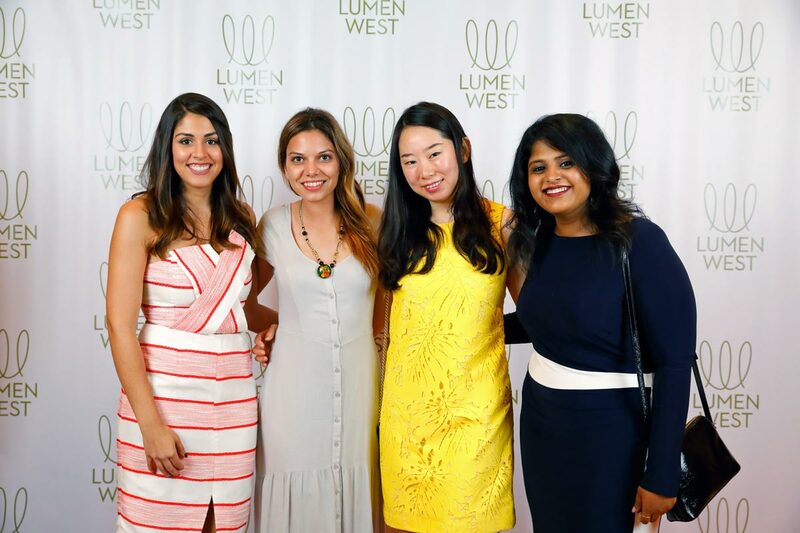 The Oculus team enjoyed cheering on and socializing with our colleagues and friends throughout the event! 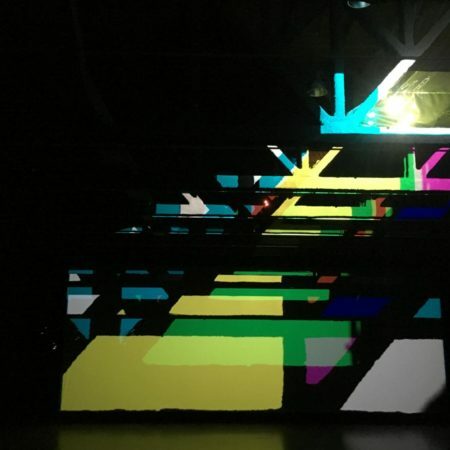 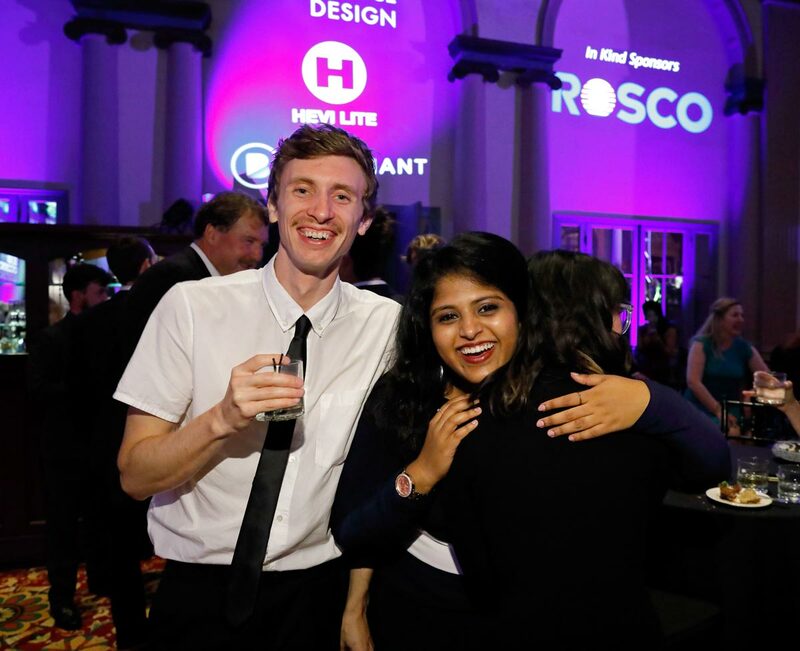 Oculus was one of the big winners of the night, taking home an Award of Excellence for Boston Consulting Group and three Lumen West Awards of Merit for interior lighting design for The Bloc, Officine Brera, and Creative Tech Hub Backlot. 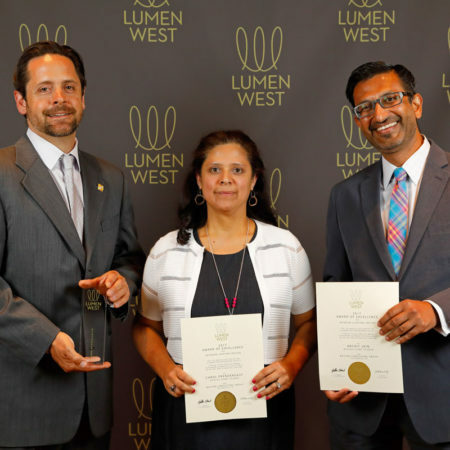 We are honored to be recognized by our peers, and we would like to thank all our collaborators who have made this possible. 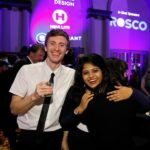 This includes our clients who have trusted us with their projects, and our reps and manufacturers who have worked closely to make our designs a reality! 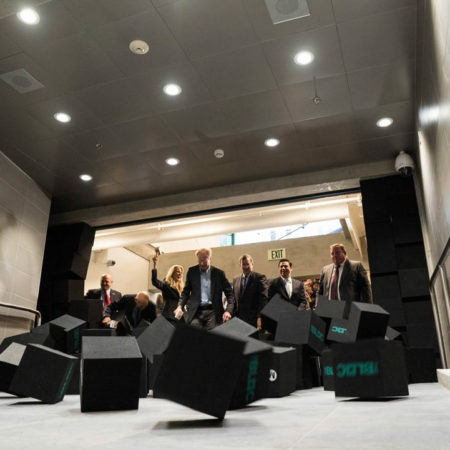 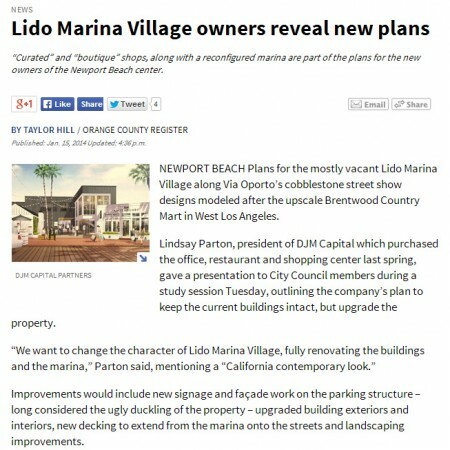 Thanks so much, and we look forward to creating more innovative projects with all of you in the future!